As a new month begins, new wonderful wallpapers are ready for you to enjoy. 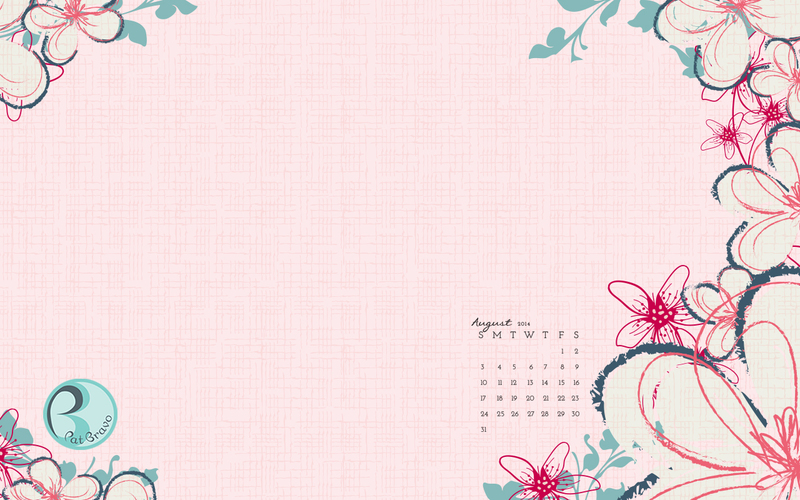 These are the gorgeous wallpapers that I created for the month of August. 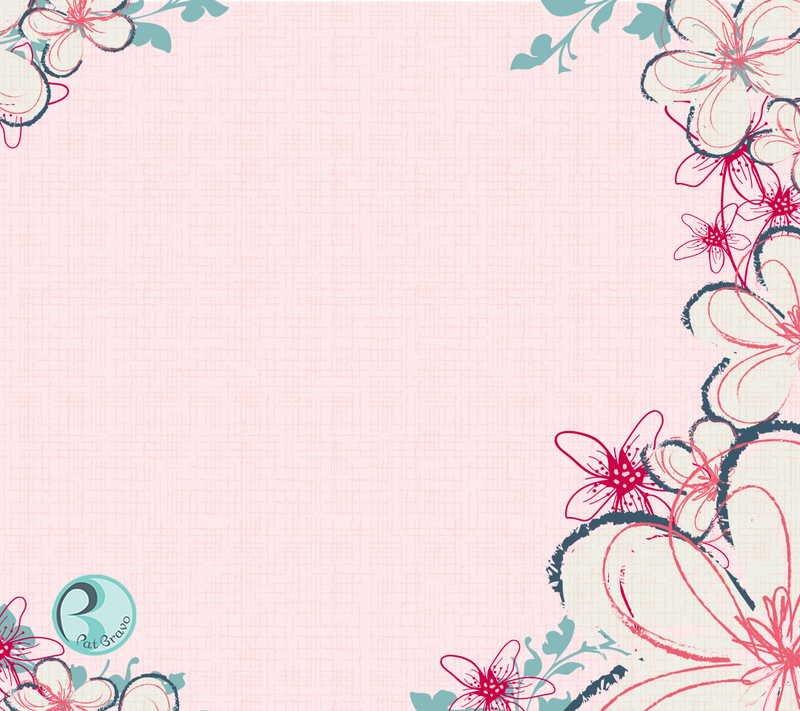 I was inspire by "Twirls in The Air" print from my latest collection, NouvElle. 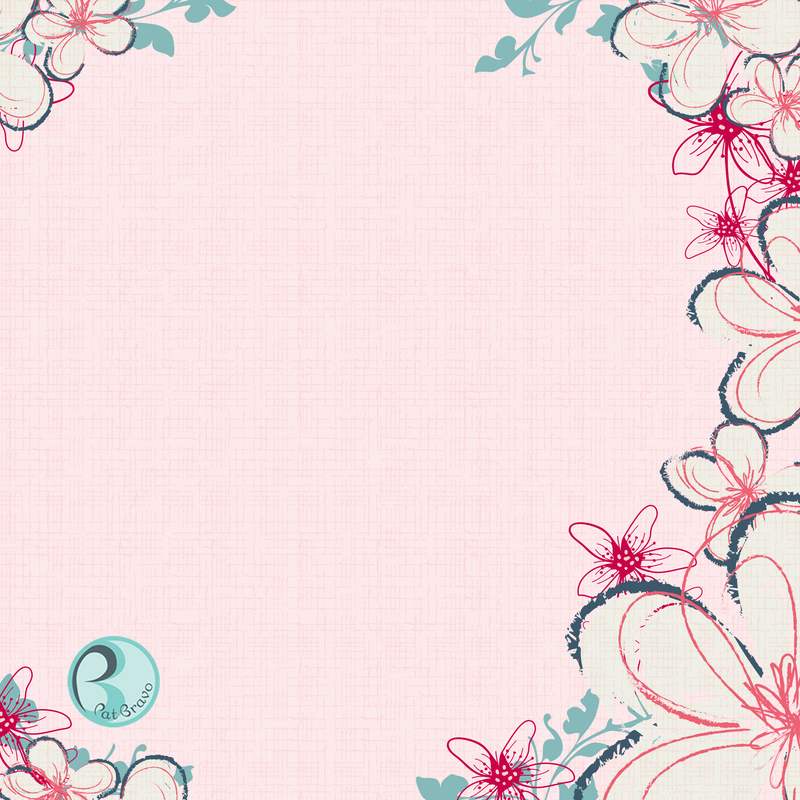 This feminine collection invites you to to connect the past and future with the "New Look" of the 50's era. 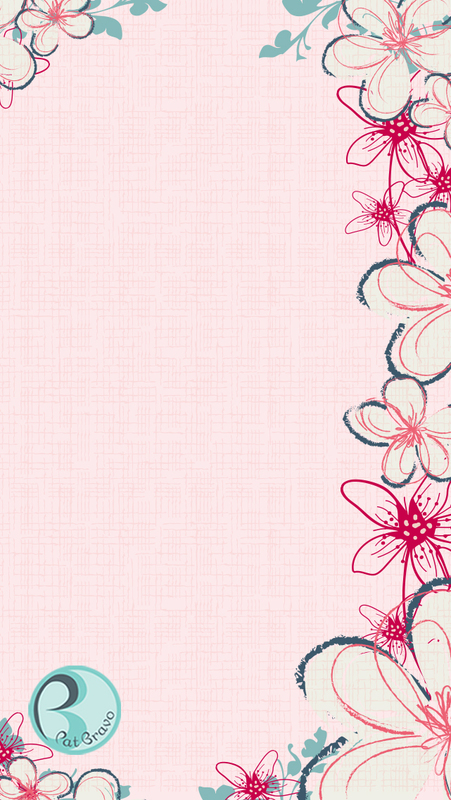 A revival of happy days where feminine silhouettes blossomed with small florals. 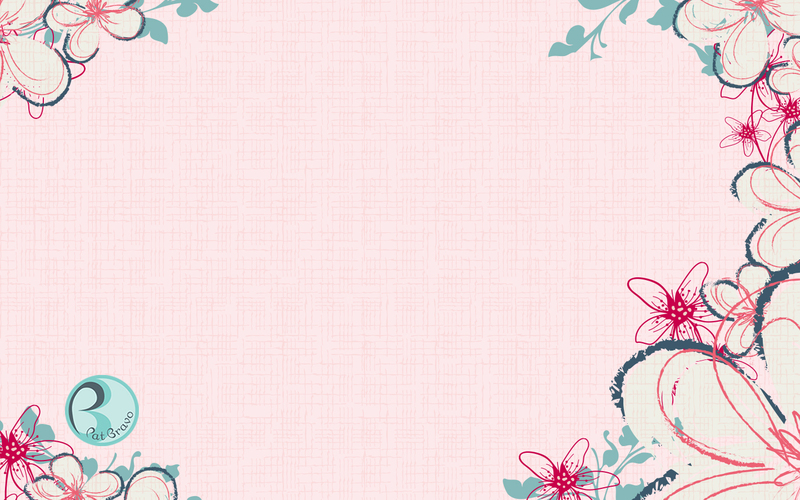 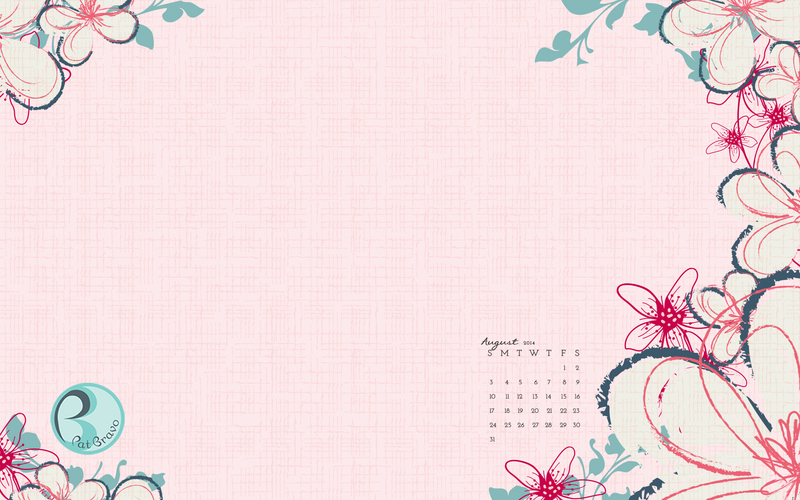 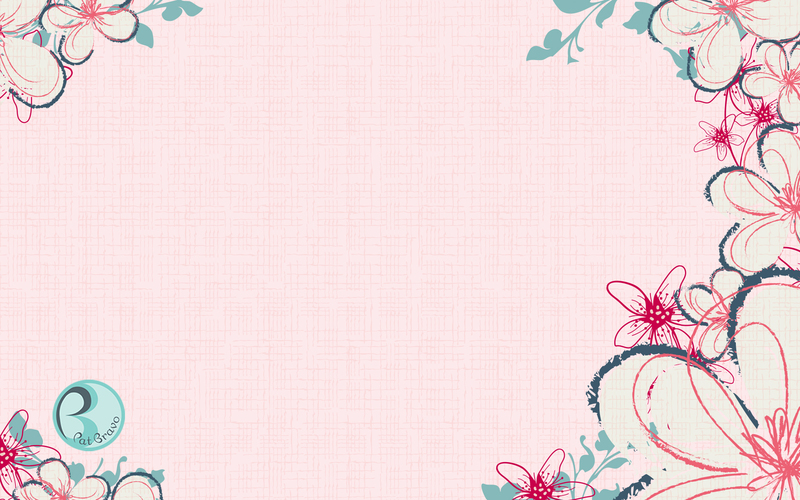 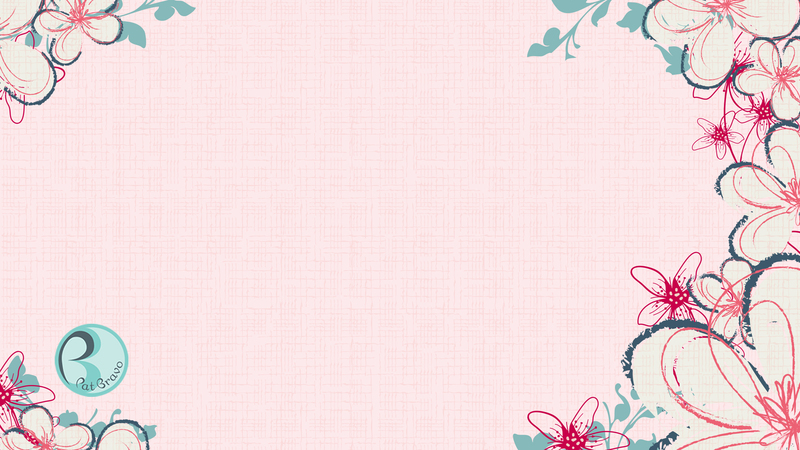 Get ready to make your desktop, tablet and phone bloom with adorable designs. 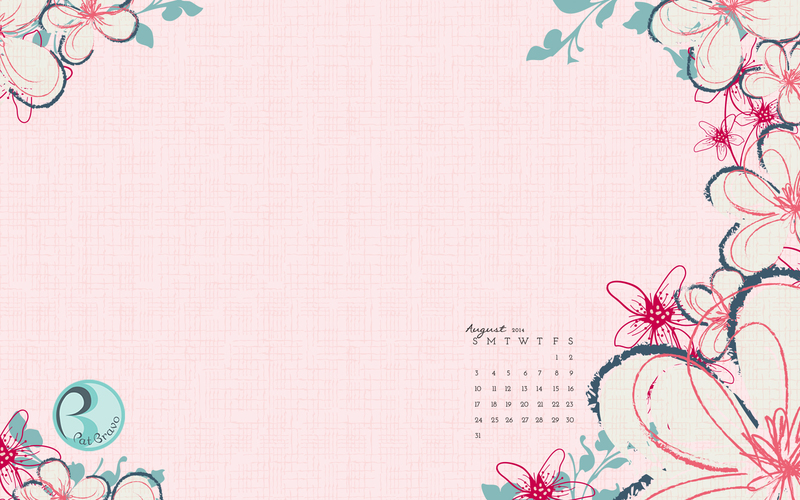 I hope the month of August brings you health and happiness....and lots of lots of sewing! 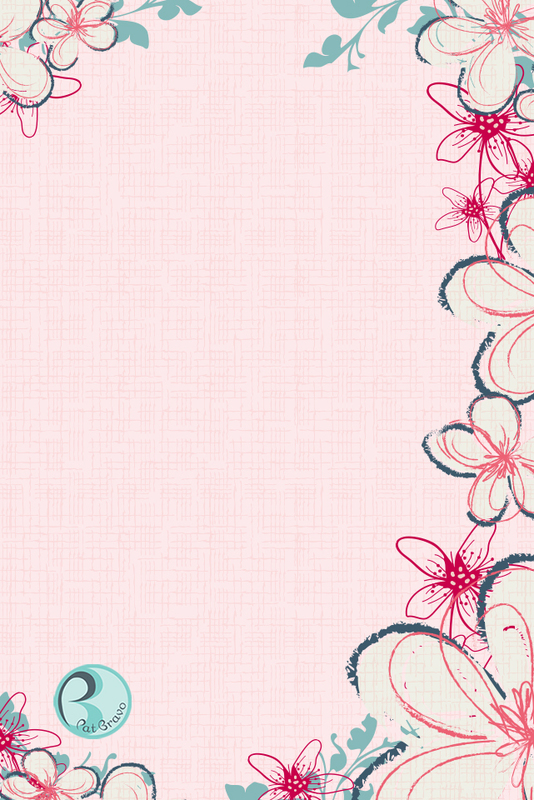 Thank you for the pretty in pink!